Why does my PC hangs often whenever i am working… ? I run endless version 3.5.3.with 8gig ram. I observed that the memory ussage is always close to 6,5gig usage. What could likely be the problem and the solution. Hello i just want to hear any update on this? @wjt @Daniel @ramcq Could help? Does this problem occur more often when you’re running that VM? If you wait a while, does the system eventually recover? no the system does not recover. Everything freezes! How about the other questions I asked? Yes @will. 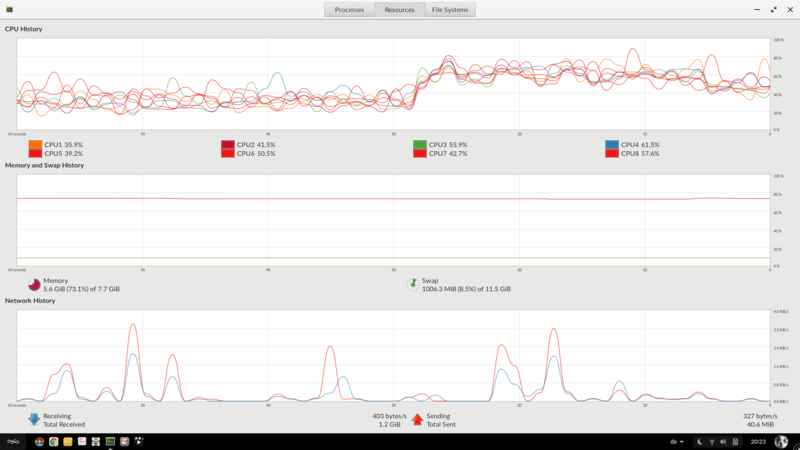 mostly when I run Genome Box…win VM and Ubuntu too. It freezes. Genome Box, I can easily exit it and restart. Can you try adjusting (up, or down!) 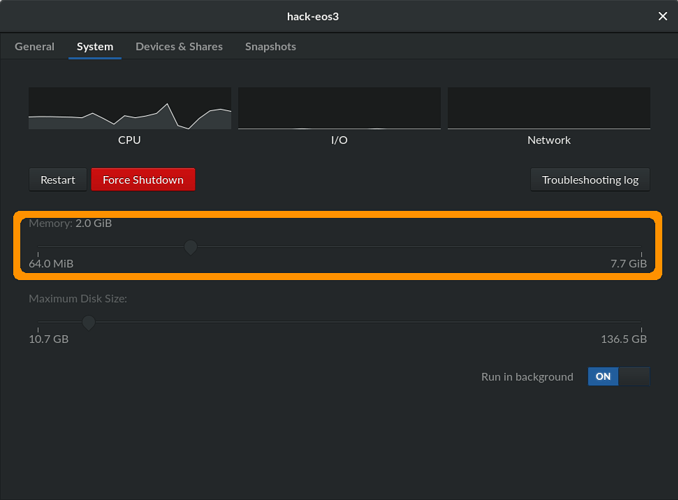 the amount of memory that GNOME Boxes assigns to the virtual machine? I only assign 2gig Memory out of my 8gig RAM on the VM. Can you try adjusting that number (down, or up) to see if it changes the result? So i think this invariably means that when i increase perform another tasks,the PC will hang. Please,What could be done to limit the ram consumption on my PC?. If you use Google Chrome, it has the disadvantage that it does basically no memory management on Linux - so it doesn’t free any memory or unload tabs if your system is low on memory. Usually when people run out of RAM, it’s due to Google Chrome. 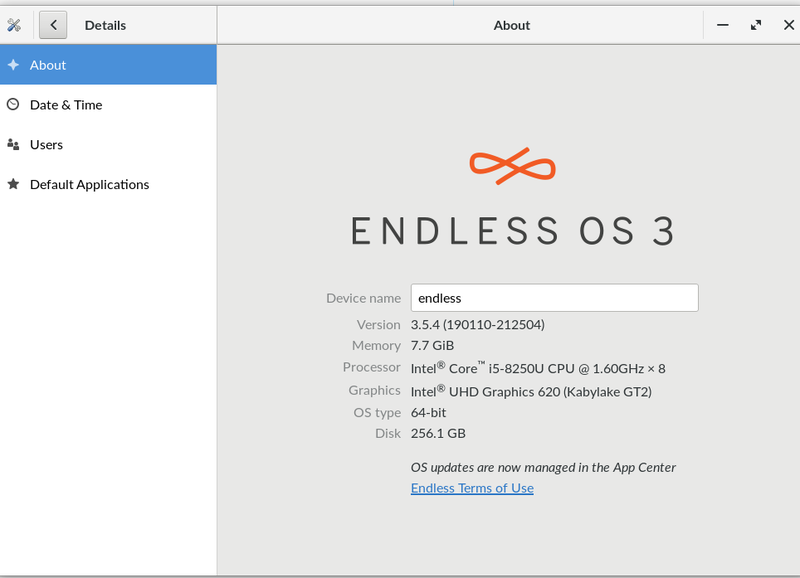 The Chromium browser built in to Endless has patches (from Chrome OS) which listen to how much RAM is being used, and to free up memory if the system is low on resources. Firefox is also far more memory-efficient than Google Chrome, so you could try that too. If you have apps based on Electron (eg Slack, Spotify, etc) they are also basically separate copies of Google Chrome, so have the same memory problem - you can try loading the web versions as tabs/windows in the browser and that will save memory too. i am still having similar problem even while i am not running a Genome boxes nor Google chrome. I am using the Chromium with multiple tabs only to woke up this morning and observed that my systems hanged up again and the fan kept running at a high speed until i forcefully shut it down. I have tried all known possibilities, still wondering why the PC hangs frequently.is this how i will continue?? ?..i like this OS but i am getting frustrated on this frequent hangs. Please can anybody still help??? @Yaqub_Omofoyewa Sorry you’re still experiencing issues. 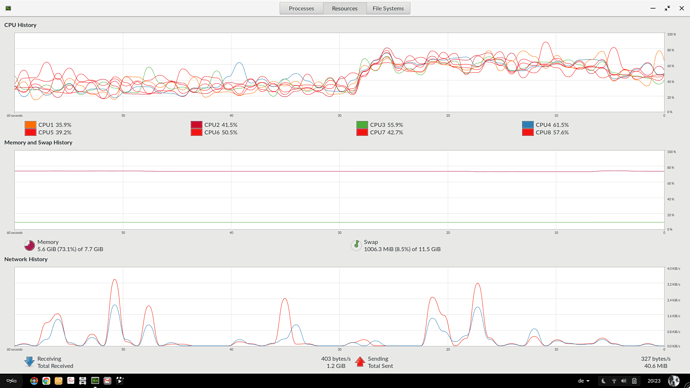 Your log from before shows some warnings about the CPU temperature getting too high, and the OS reducing the speed of the CPUs and closing down cores. This could be a software problem, that something is stuck in an infinite loop and is making the CPU work too hard, or it could also indicate a hardware problem like a slow/broken fan, blocked vents, etc. Could you give us an updated diagnostic log from after your system has been in normal use (eg just before you finish at the end of the day) and your usual apps, Chromium etc are running?